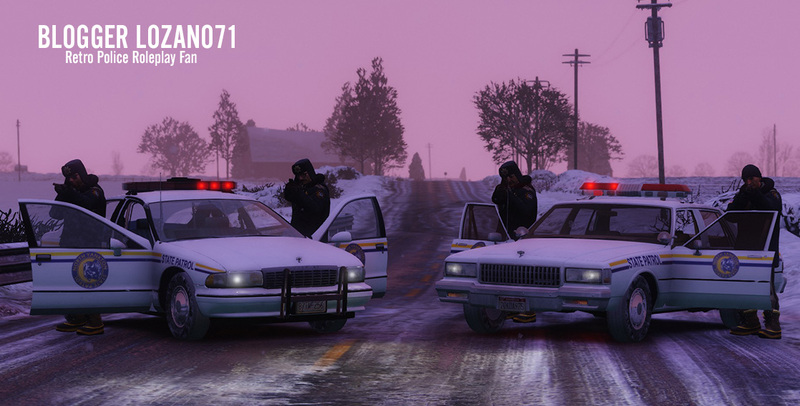 Lore-Friendly Retro Emergency Vehicles Pack – a set of global DLCs for GTA V which replace modern vanilla police cars with real life and game analogues from the 70-s, 80-s and 90-s. Mod was developed in a DLC format with a pretty easy installation. This pack features lots of legendary cars like Ford LTD Crown Victoria, Chevrolet Caprice, AMC Matador & Ford Crown Victoria. You can get them by spawning via a trainer, using RDE's reworked dispatch system or calling for backup in LSPDFR Backup Menu. The pack is distributed with permissions of the models authors.